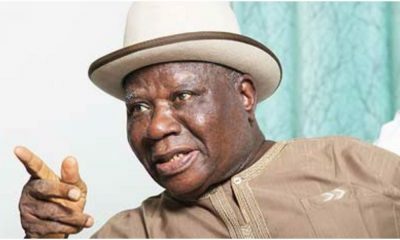 The Inspector General of Police, Ibrahim Idris has gone beyond the apology he rendered to Chief Edwin Clark for the illegal invasion of his home in Abuja, he has also approved the dismissal of three police Inspectors who carried out the raid. The police have charged to an Abuja court the informant who gave the police wrong information that led to the raid. An Assistant Superintendent of Police has also been put on suspension until the Police Service Commission determines his fate. 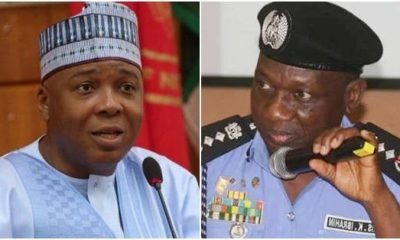 ACP Jimoh Moshood, the Force’s Spokesman, in a statement, gave the details of the decision taken on the issue by the Inspector-General of Police, Mr. Ibrahim Kpotum Idris. 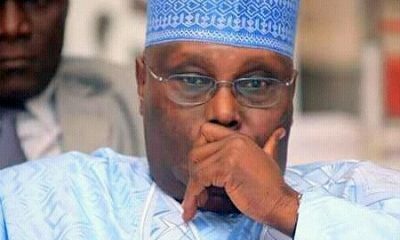 “The Inspector General of Police has approved the dismissal from the service of the Nigeria Police Force, three Inspectors namely AP/No. 18858 Inspr Godwin Musa, AP/No. 225812 Inspr Sada Abubakar and AP/No. 225828 Inspr Yabo Paul, and the immediate interdiction of AP. 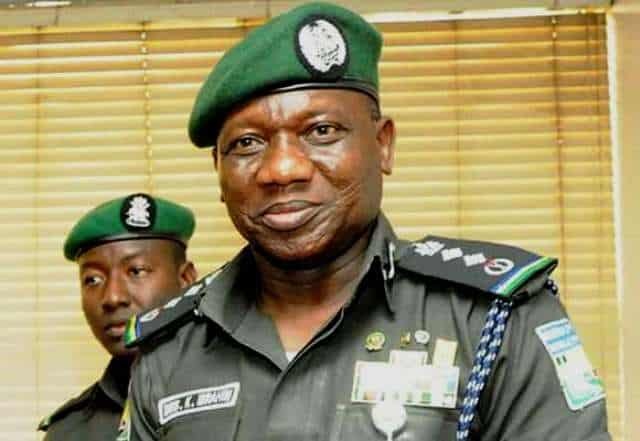 No 158460 ASP David Dominic who were involved in the unauthorized, illegal and unprofessional misconduct in the search of the residence of Elder Statesman, Chief Edwin Clark in Asokoro, Abuja on 4th September, 2018. “AP. No. 158460 ASP David Dominic was queried and being investigated for discreditable conduct, negligence of duty and an act unbecoming of a police officer which constitute serious misconduct and if not checked can be inimical to the image of the Nigeria Police Force and violation of fundamental human rights of the elder statesman as provided for in the 1999 Nigeria Constitution as amended. “The gravity of the offences against the officer is serious in nature and dismissal from service is imminent. “Consequently, the Inspector General of Police approved that AP. No 158460 ASP David Dominic, be on interdiction from Service pending the determination of his case by the Police Service Commission. “The IGP also approved and upheld the dismissal from service of AP/No. 18858 Inspr Godwin Musa, AP/No. 225812 Inspr Sada Abubakar and AP/No. 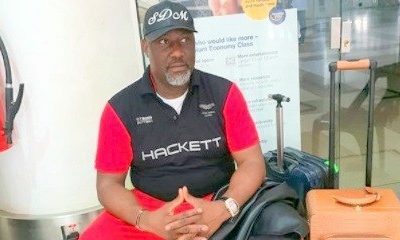 225828 Inspr Yabo Paul, after the trio were tried under Oath in Orderly Room Trial for discreditable conduct, illegal duty, disobedience to lawful order and other misconduct contrary to the rule of law. 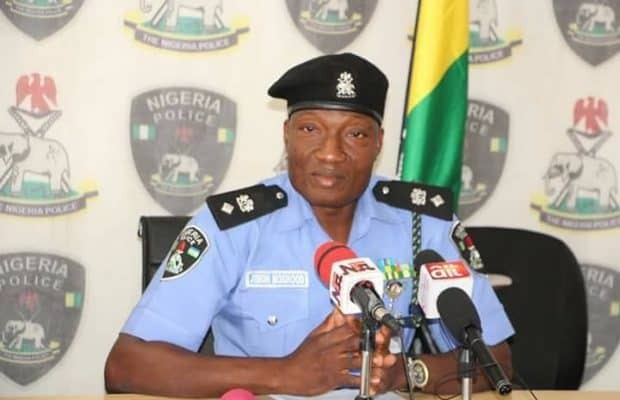 “The suspect (Informant) Ismail Yakubu from Waru Village, Apo District, Abuja, has been charged to Upper Area Court Mpape, Abuja for giving false information and telling falsehood that misled police action,” the police spokesman stated.